When you are hosting a NYC party, you want the food to look and taste perfect. 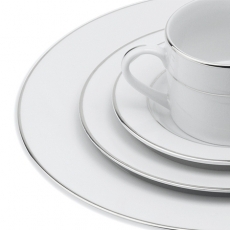 To gain success, you need attractive and functional dinnerware. 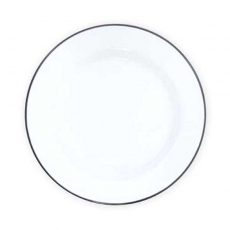 Our inventory is filled with plates, bowls, cups, and other items that will make your celebration special. 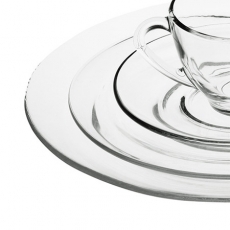 Our assortment of well-crafted and beautiful pieces is sure to include items that fit your event's theme and colors. 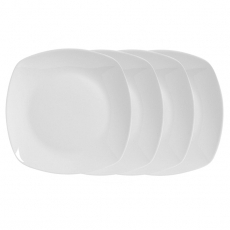 No matter where you are serving your guests, our dinnerware will function well and will look great on your tables. 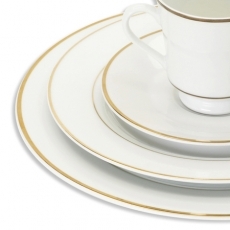 If you are planning a regal and elegant wedding reception, choose our ornate "Tuscany and Florence" plates. 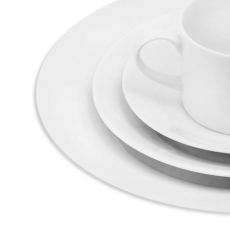 For a more contemporary event, choose our ultra-modern "fusion" dinnerware. 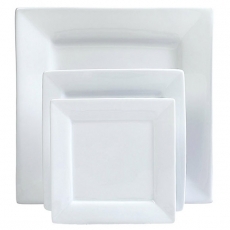 We have round, square, and oval serving plates that come in a variety of sizes and colors. 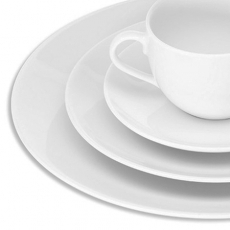 From tiny plates for decadent desserts to large bowls for savory soups, you will find pieces that fit your menu. At Party Rentals, we want your options to be unlimited. 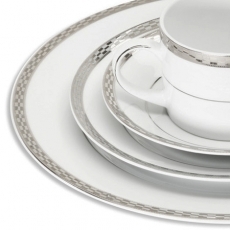 We understand that the small details make or break a party, so we offer a wide range of dinnerware that will please your guests and will create fond memories.